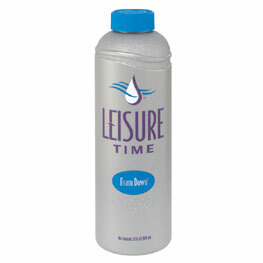 Leisure Time Foam Down is a concentrated foam suppressant designed for hot water applications. Advantage: Keeps foaming from reoccurring longer than other similar products. 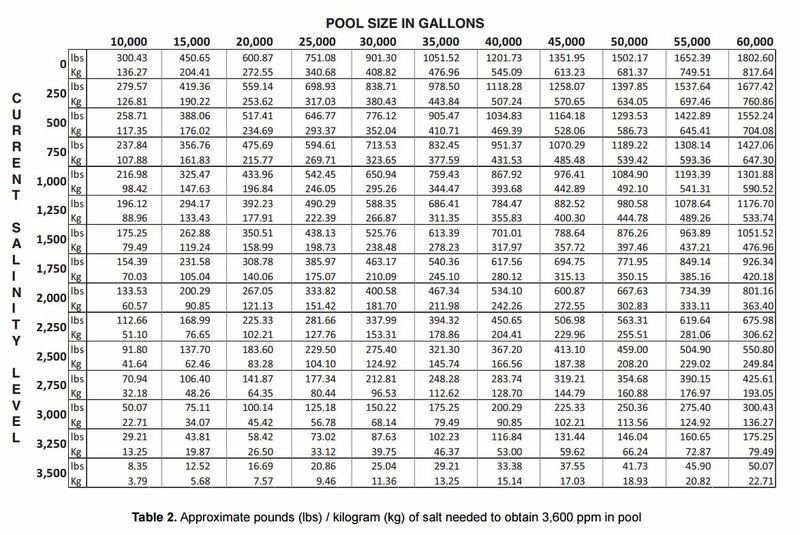 Tips: Continual foaming problems can indicate other imbalances in the spa such as low calcium or possibly the need to drain the water. If foaming persists, contact your local Leisure Time dealer for advice. 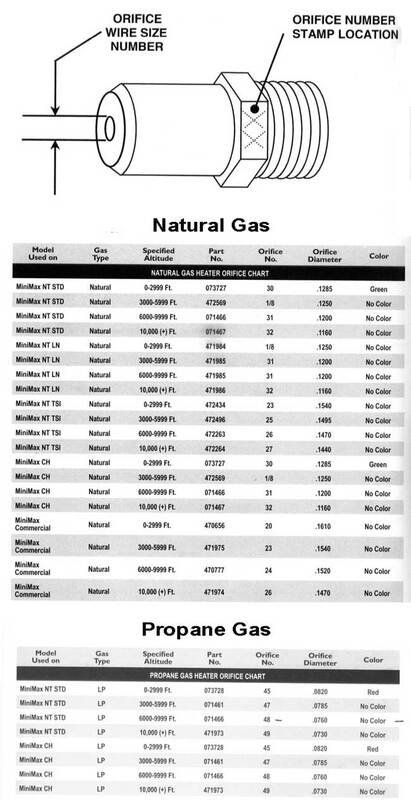 Compatible With: Chlorine, bromine, ozone and biguanide sanitizers. 2. Add directly to the foaming area using approximately 1/2 oz. at a time.